Can someone point me in the direction of the moth family of these cocoons? 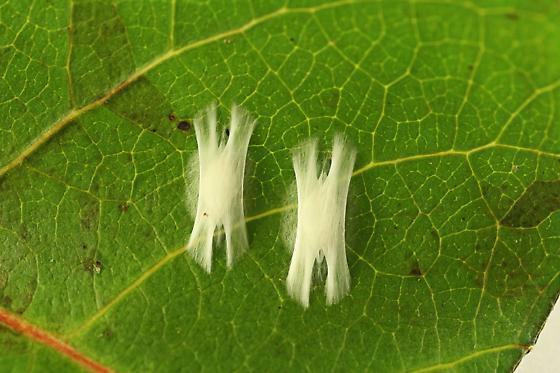 Leaves collected for the blotch mines, but unobserved caterpillars (two per leaf) quickly established these cocoons. I have them in a vial, and I assume they will overwinter (advice needed on that).